Have you been luring on Windows 10 from the first day of its release as many people around the globe? 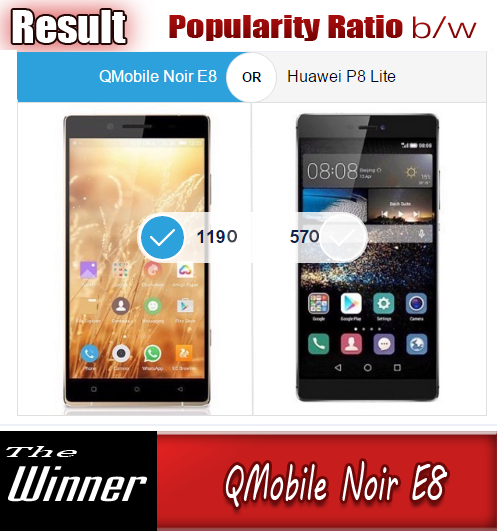 No doubt Windows OS has its own charm on mobile devices and many of us think that the latest version of Windows mobile the Windows 10 will only be available on high end devices. But Microsoft does not think like this. 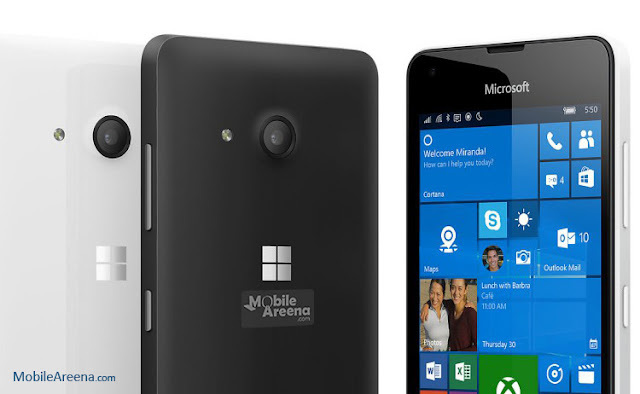 So Microsoft has released Lumia 550, a Window 10 phone with price tag of only $139. If we convert this amount in Pakistani rupees it is turns out about 14,000 PKR. So you can enjoy a Window 10 flavor on this affordable Lumia Phone. 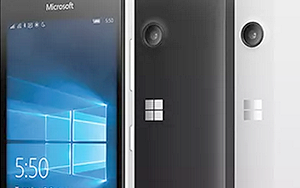 it's the cheapest Windows 10 phone available right now, offering Windows fans on a budget with access to the latest mobile operating system of Microsoft and applications. As it's a low-end device it won't support the latest Windows 10 Mobile features like Hello and Continuum, but the Lumia 550 will be capable enough with a 4.7-inch display, 5.0 MP camera, and 4G LTE support. Microsoft is even enabling its Glance Screen feature on the Lumia 550, allowing it to show the date, time, and notifications when the device is in standby. 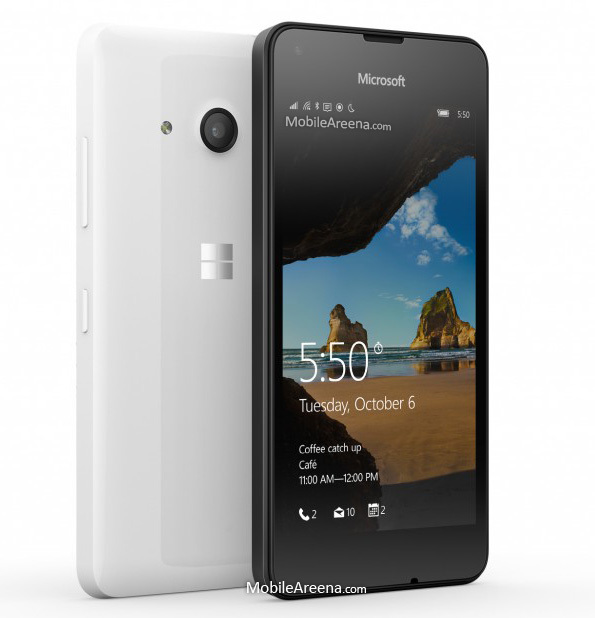 It looks just like any other Lumia, with black and white variants available. Microsoft says the Lumia 550 will go on sale for $139 in select markets today, but the company hasn't revealed specific countries just yet.